An anniversary is certainly an event worth celebrating, but you may find that your family and friends will get a little tired of bringing you gifts year after year. 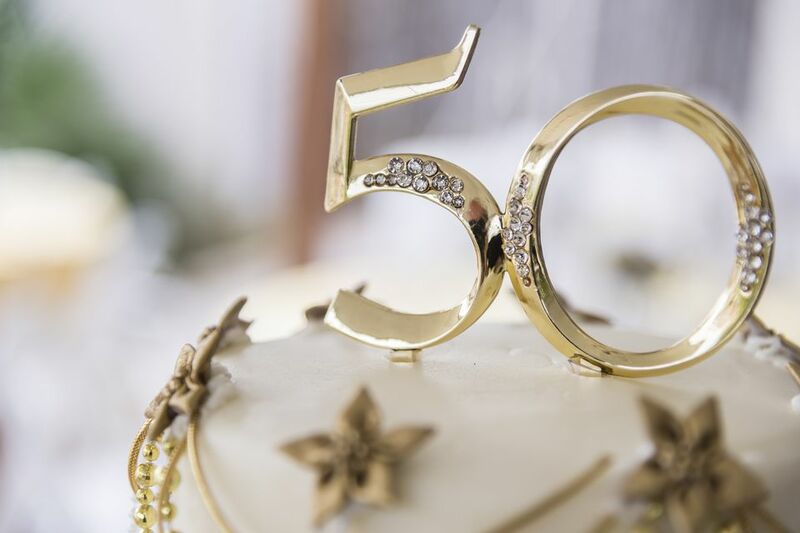 You may elect to receive gifts for milestone celebrations (for example your Ten and Twenty-year anniversaries) but you shouldn't feel like you can't celebrate any year you please. All that etiquette demands is for you to include a note on your invitation that indicates gifts are not necessary. If you don't want to receive any gifts for your anniversary, here are some sample texts suggestions for how to phrase your request. No gifts, please. Your presence with us on this special day will be our cherished gift. Your love and friendship is the only gift we need or desire. However, if you wish to bring something, please make it an item of food that will be donated to the needy. The family asks that no gifts be given. In lieu of gifts, the couple asks that you bring a favorite recipe. No gifts requested. Instead, the couple requests a unique Date Night idea. No gifts, please. Instead, bring a treasured photograph of you and the couple. It is appropriate to include a note requesting no gifts at the bottom left or right of the invitation. Have the note in smaller font size than the rest of the invitation.